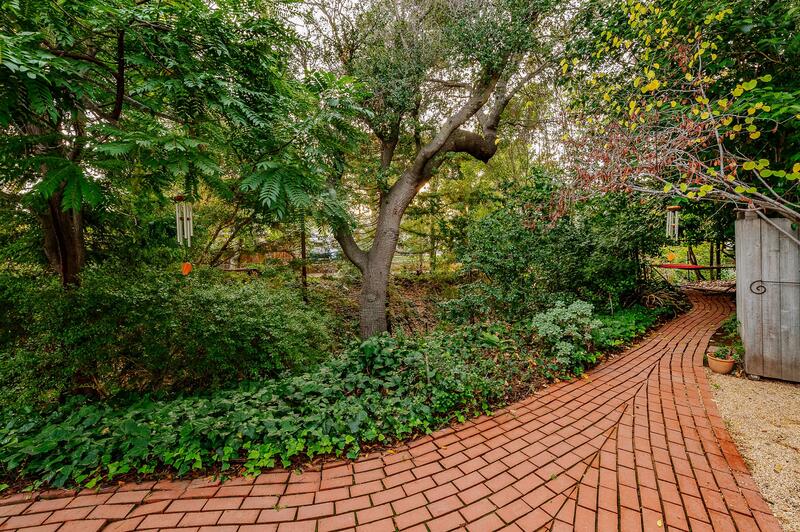 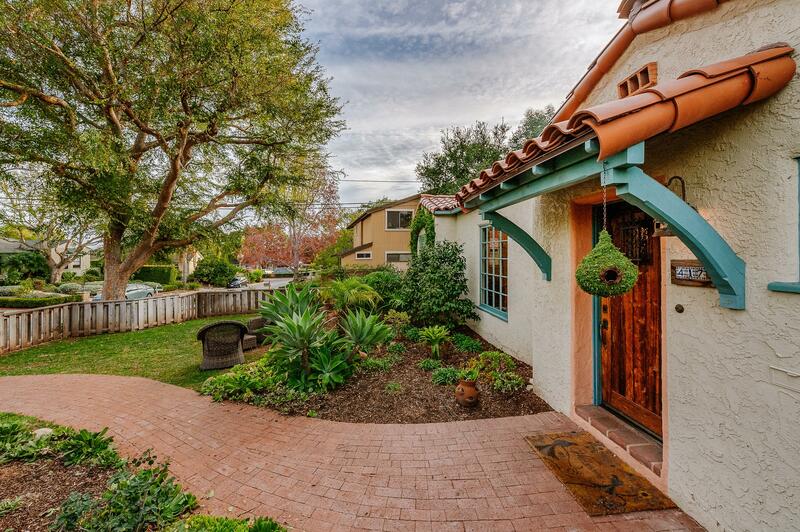 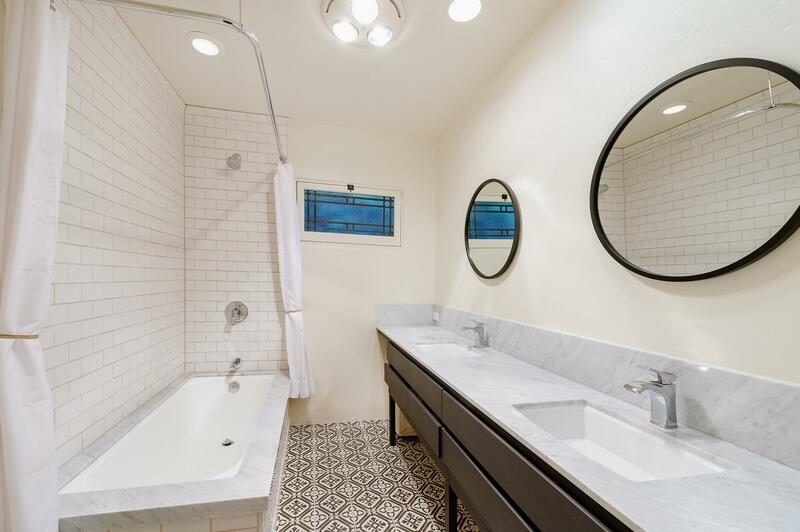 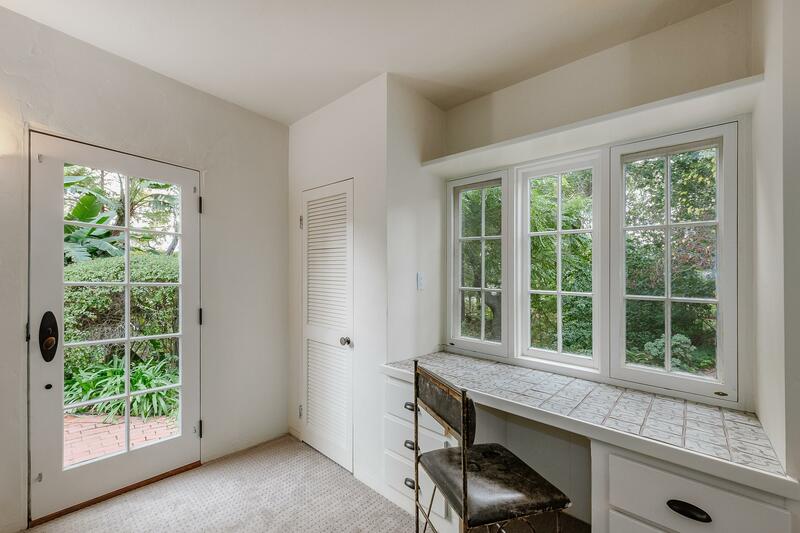 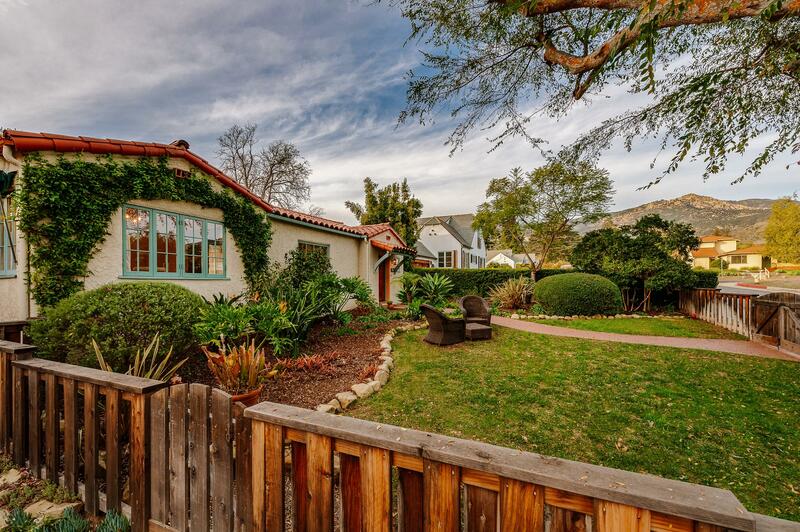 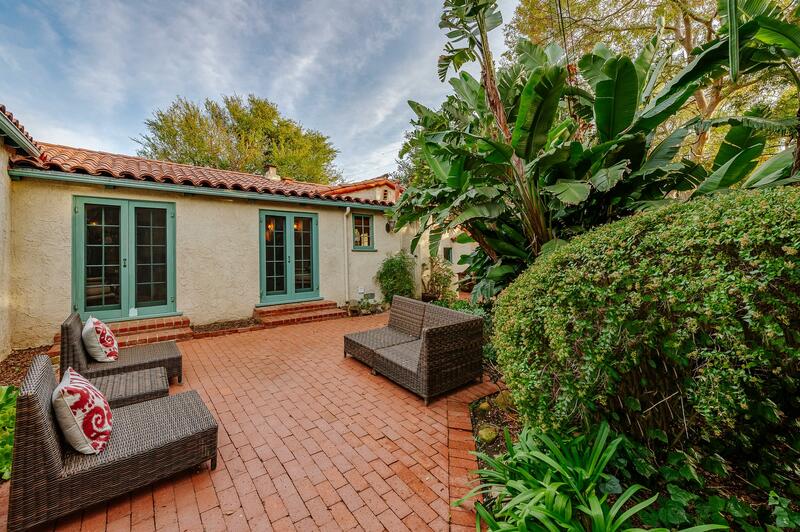 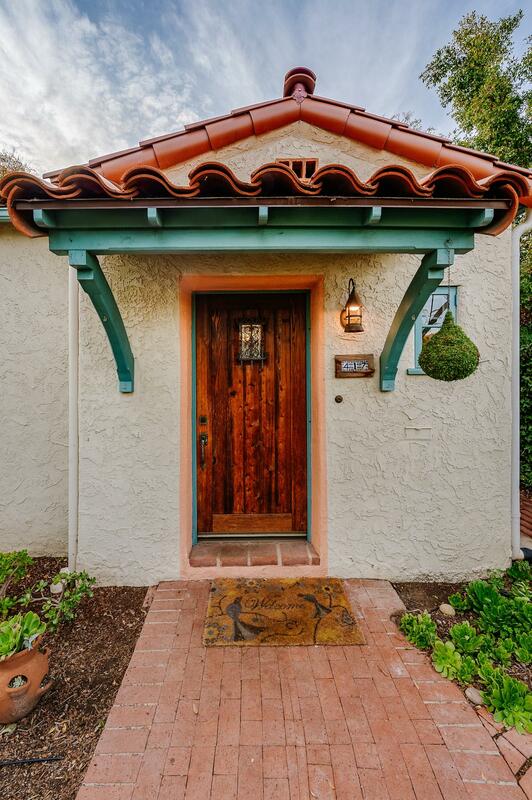 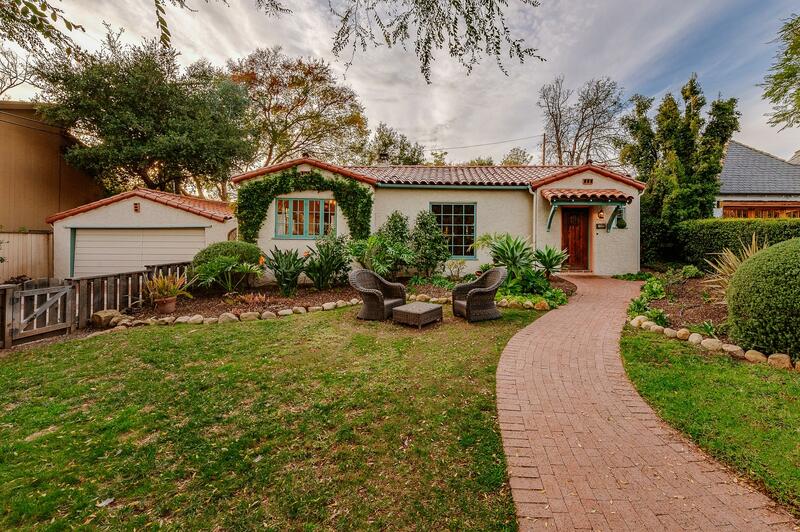 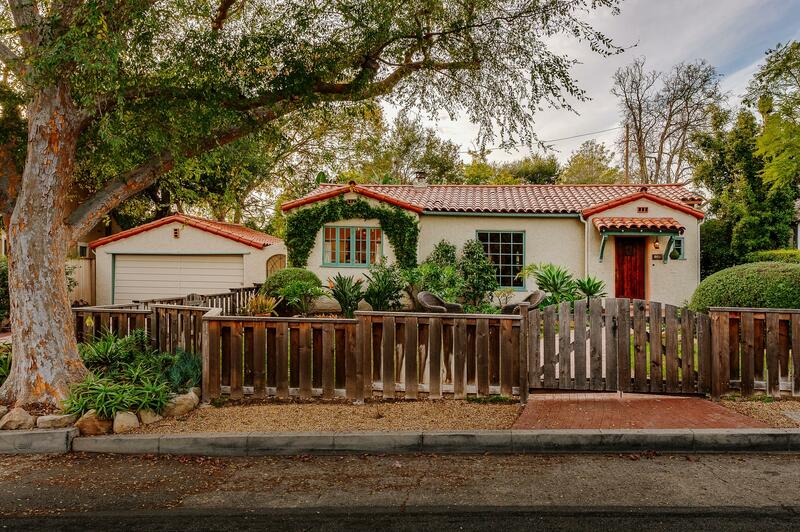 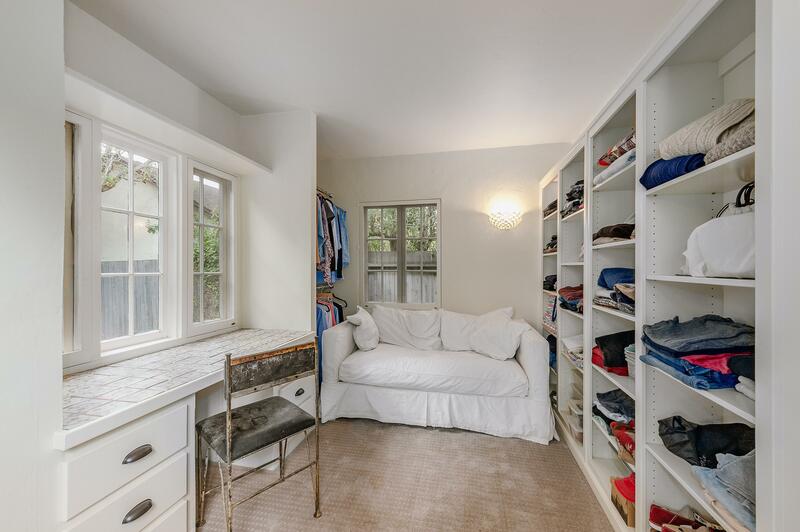 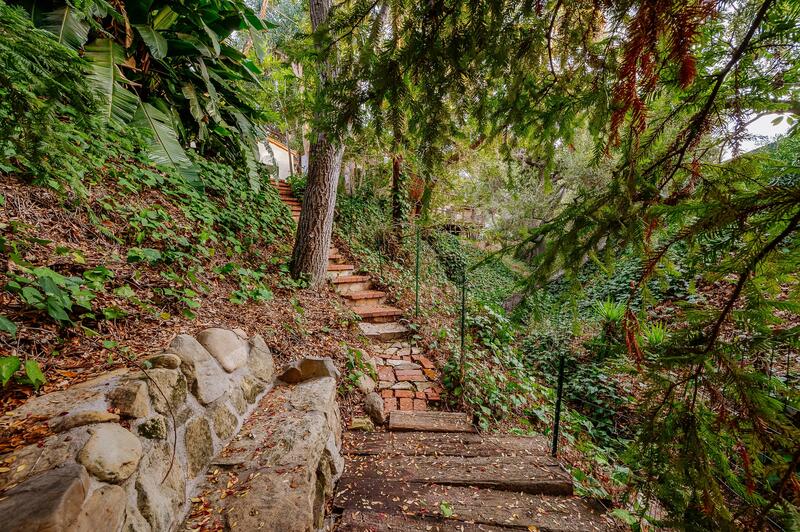 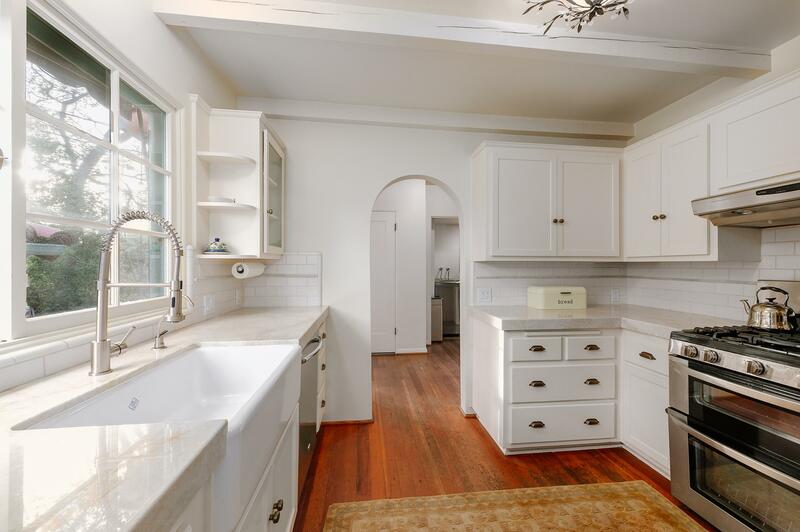 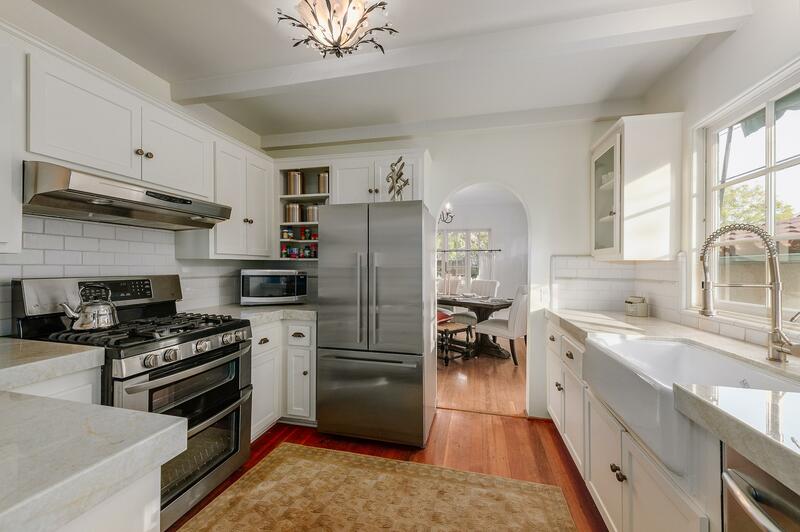 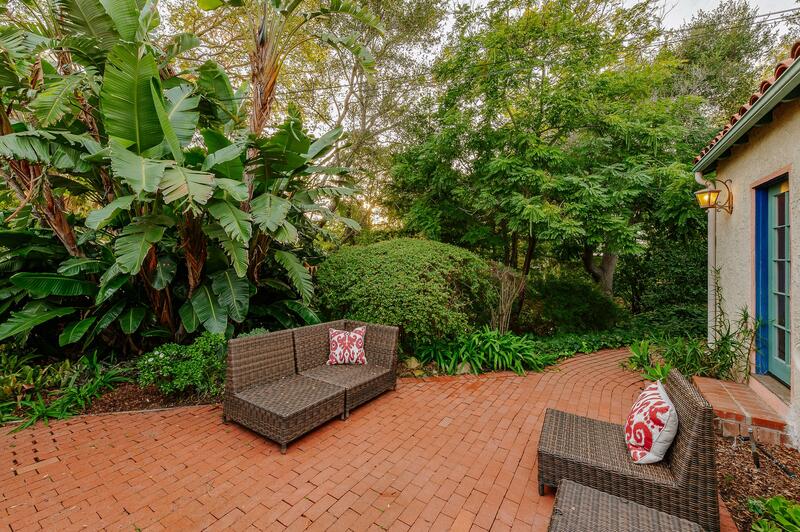 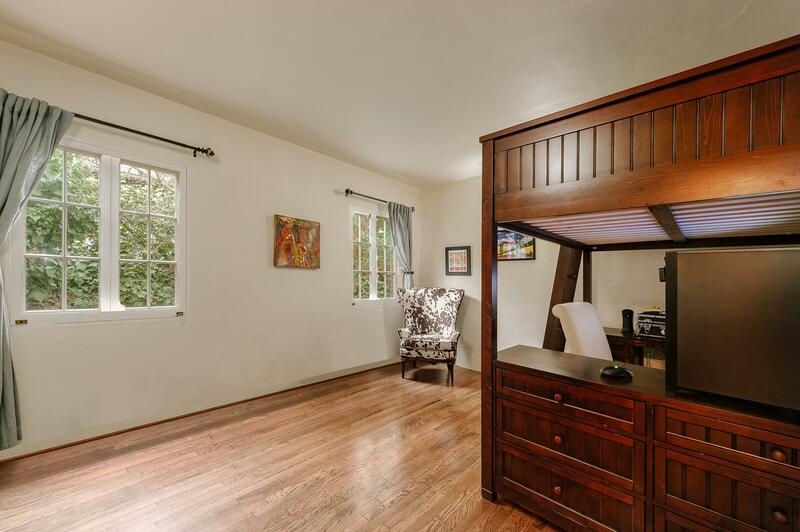 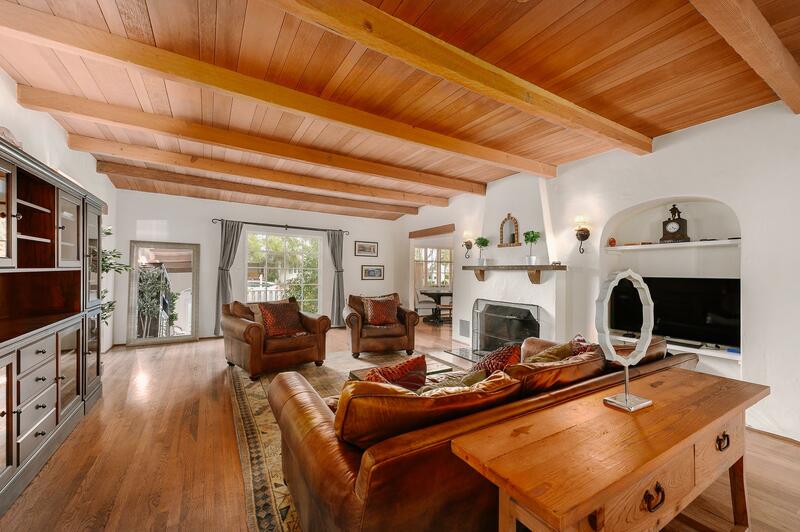 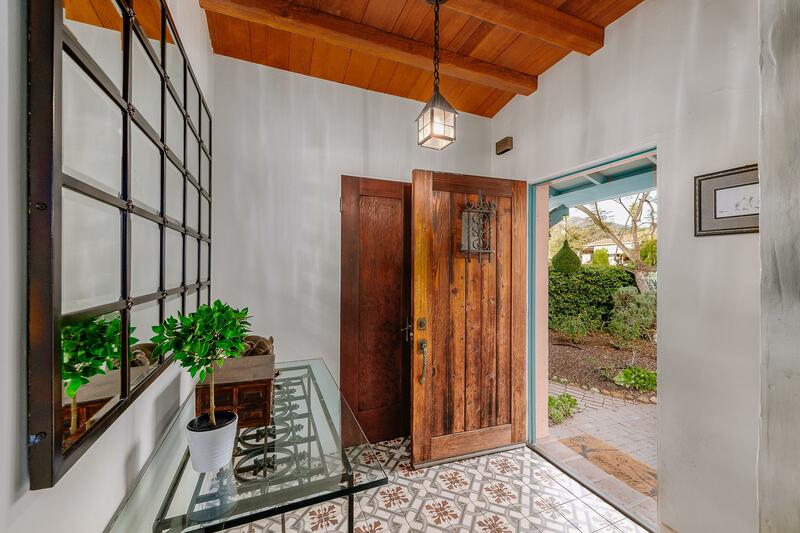 One of a kind ''Vintage 1930's Spanish Charmer'', located in the heart of San Roque in Peabody Charter School attendance area! 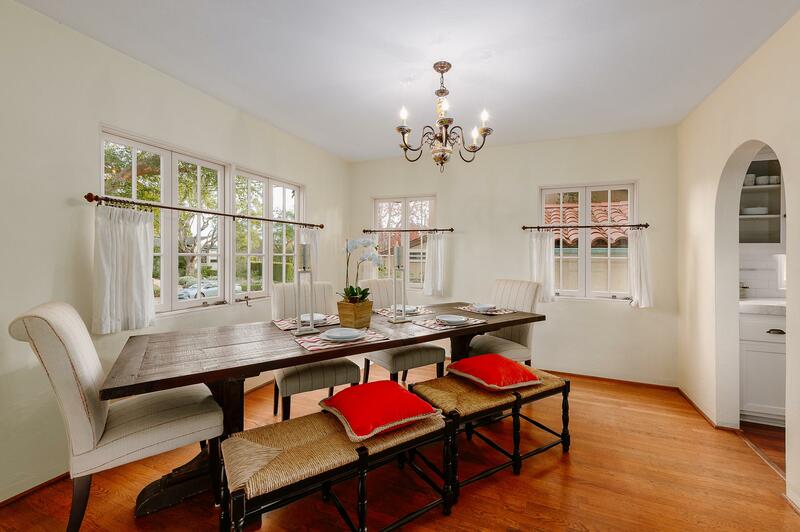 This special home which sits on almost a 1/4 acre, maintains every bit of its original ''Old World Charm'' while enhanced & modernized with the amenities anyone would want in the modern world. 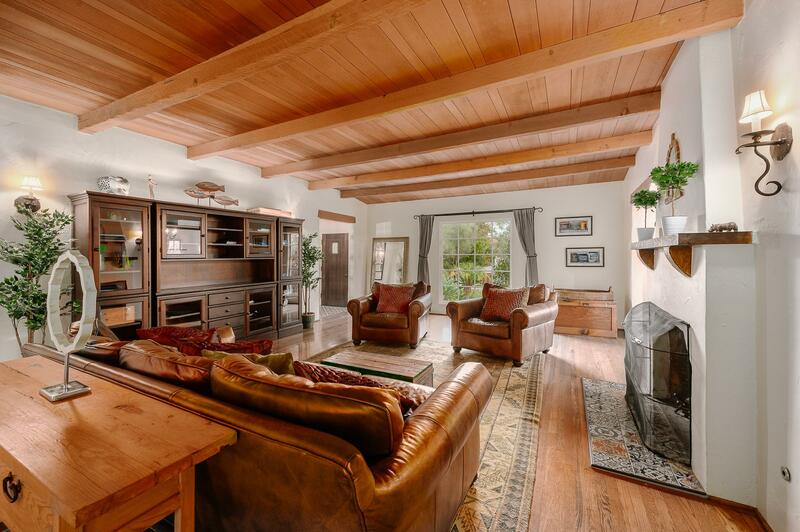 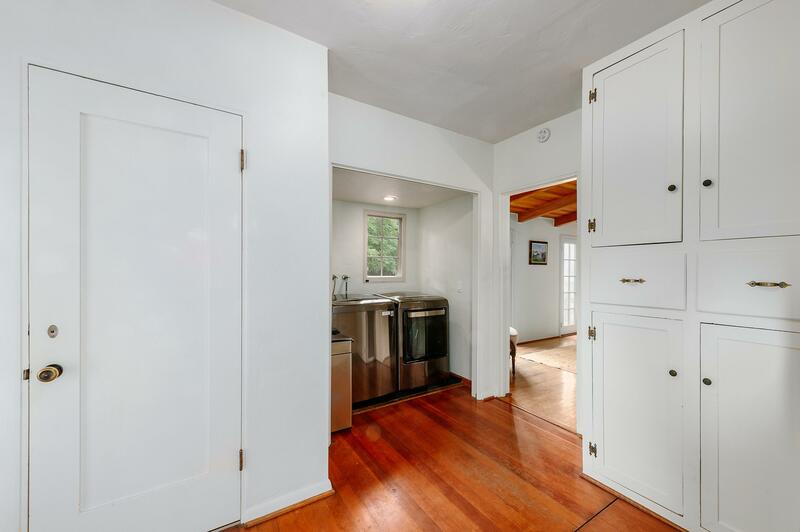 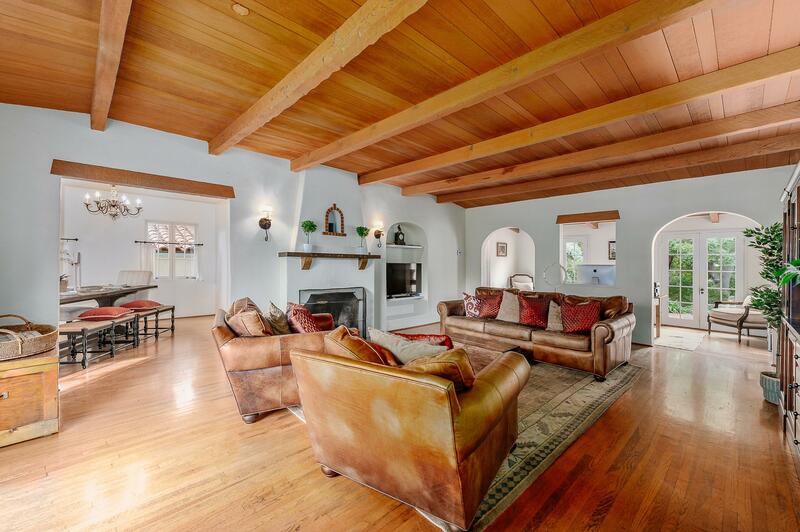 Inside, features a huge living room with vaulted beamed ceilings, and fireplace with original hardwood floors which nestles up to the formal dining room making this space an entertainers dream. 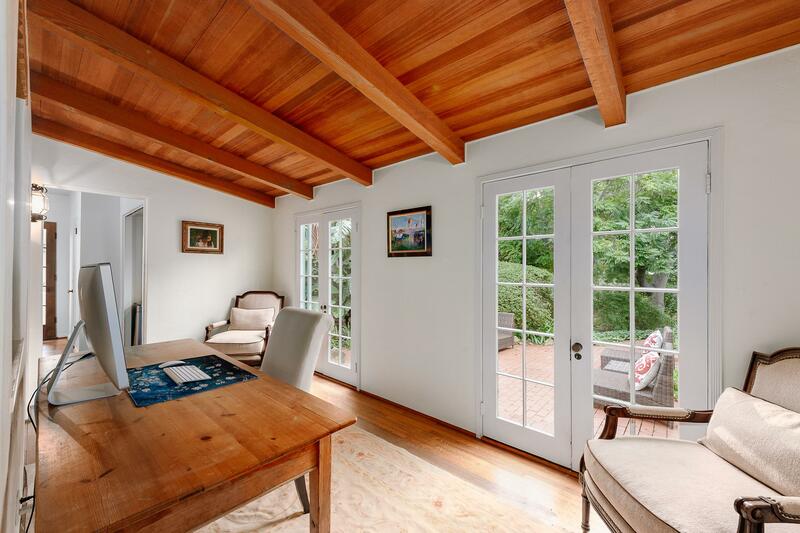 Beyond the living room, is an open sunroom/office that leads to the breathtaking, tranquil grounds filled with lush landscape that surrounds enchanting pathways and romantic garden spaces. 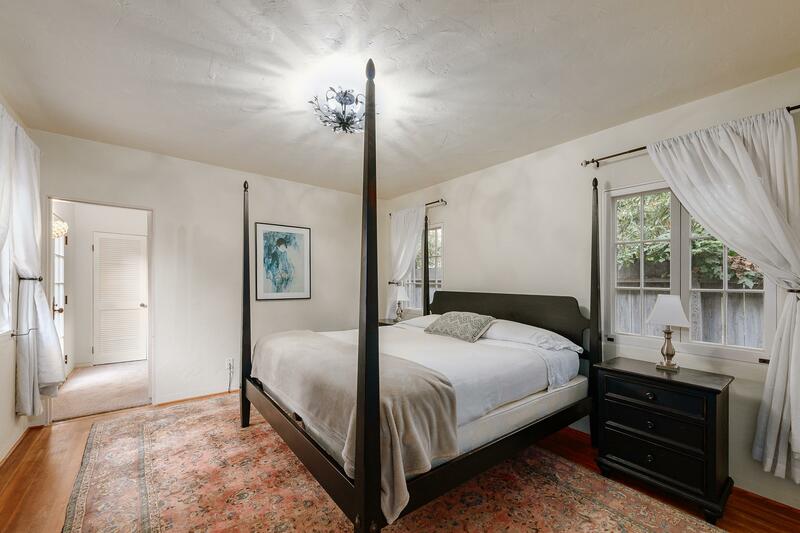 The Master Suite has a private sitting space which also has access to the yard & gardens.